Apple Cider Vinegar Beauty Recipes! 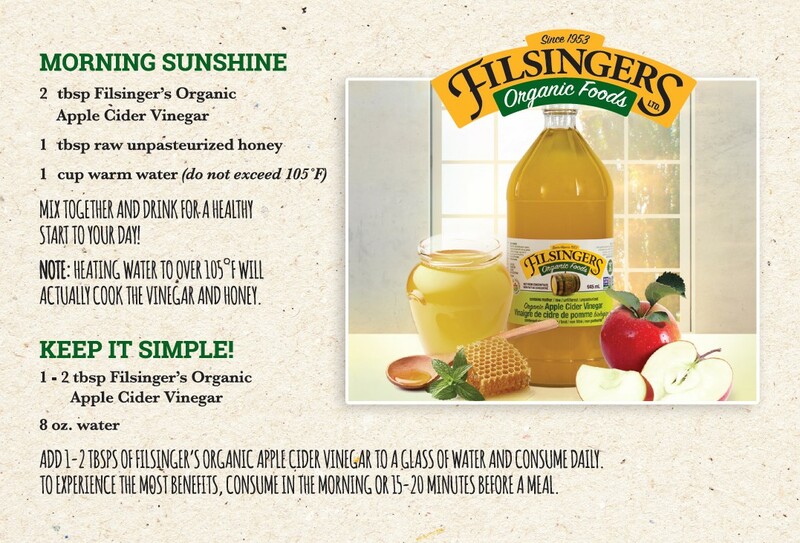 Most people know that Organic Apple Cider Vinegar is great for your health when ingesting it...but did you know there are some great external uses as well? ?